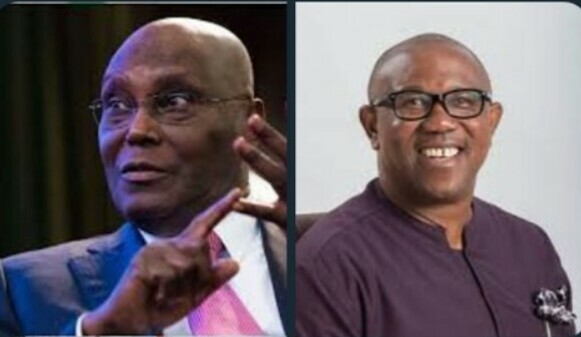 Former governor Obi arrived at Atiku's residence in Asokoro area of Abuja around 3:00 p.m., and both have been holding undisclosed talks. Obi is widely speculated as Atiku's final choice, due to his performance while he was Anambra State governor and the fact that he's widely regarded as one of the former governors without a mansion and doesn't move around with large security. He lives a simple life.